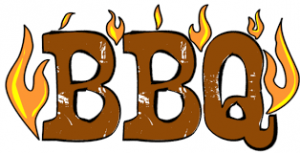 Mark you calendars for the next United Methodist Women and Men’s BBQ Fundraiser. It will be held on Saturday, April 27, 2019, and serving begins at 4:00 pm. Take outs are available. Volunteers and desserts will be needed. Spread the word and join us for this event!